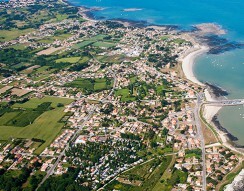 The perfect base for exploring one of the French Atlantic coast’s most beautiful islands, a wild and jealously guarded haven. 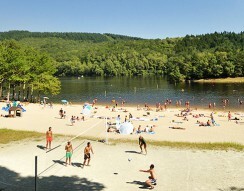 This sandy beach on the shores of the Lac des Barriousses provides all the charm of a quiet seaside resort in the midst of the Plateau de Millevaches regional natural park. 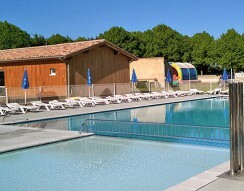 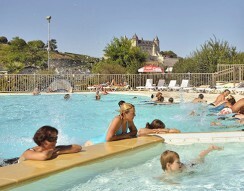 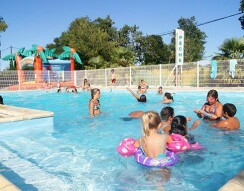 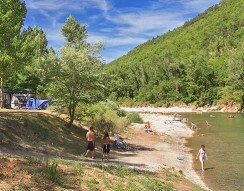 Come and explore the beautiful Loire Valley from our campsite in its stunning location on the banks of the River Loire.